Ine’s Cakes now offers coffee buns. 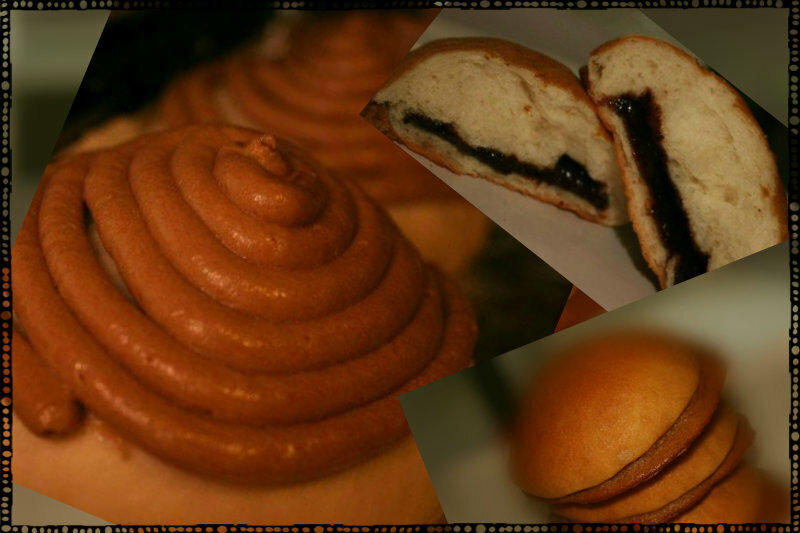 These sweet bread buns are spongy and soft with a coffee cream topping and chocolate coffee filling. Perfect for any morning to go along with your cup of coffee.